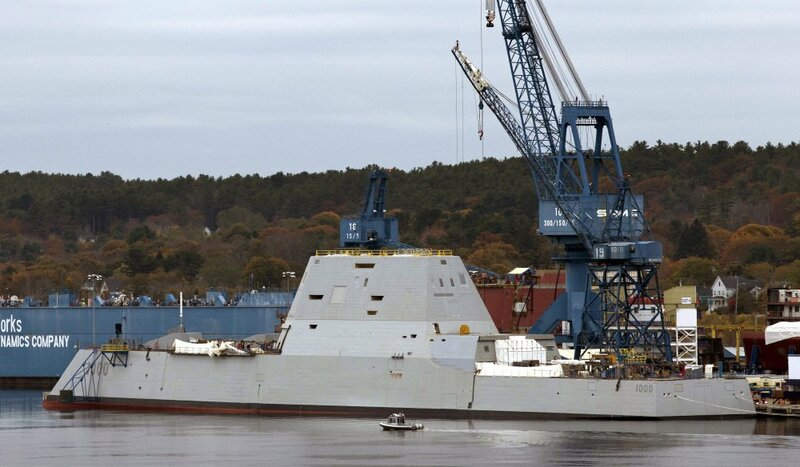 The Navy’s new Zumwalt class of destroyers will start sea trials in December. Cord Master Engineering builds custom parts for the Zumwalt project. “BATH — The largest destroyer built for the U.S. Navy cuts an imposing figure: massive, with an angular shape, hidden weapons and antennas, and electric-drive propulsion. But underneath the stealthy exterior resides a style of hull that fell out of favor a century ago in part because it can be unstable.